This poignant and joyful novel is filled with meaningful moments and emotional resonance. Addie is waiting for normal. But Addie's mother has an all-or-nothing approach to life: a food fiesta or an empty pantry, her way or no way. Addie’s mother is bipolar, and she often neglects Addie. All-or-nothing never adds up to normal, and it can't bring Addie home, where she wants to be with her half-sisters and her stepfather. 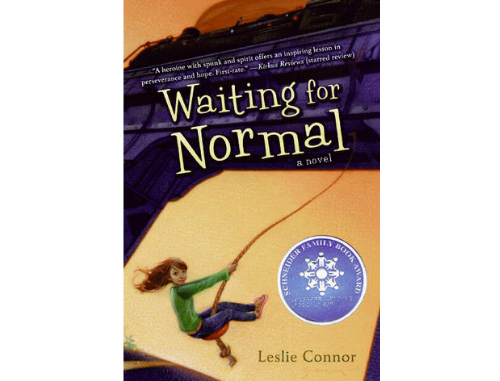 But Addie never stops hoping that one day, maybe, she'll find normal.